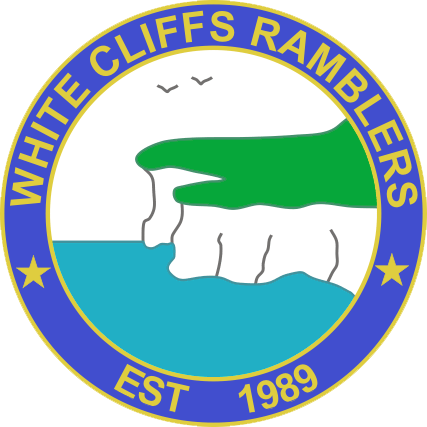 The White Cliff Ramblers was established in 1989. The group is a member of Ramblers who work to promote walking for pleasure, health, leisure for everyone, of all ages, backgrounds and abilities, in towns and cities as well as in the countryside. We want Britain to be a place where people choose to go walking, contributing to their health and well being and supporting a more sustainable way of life. 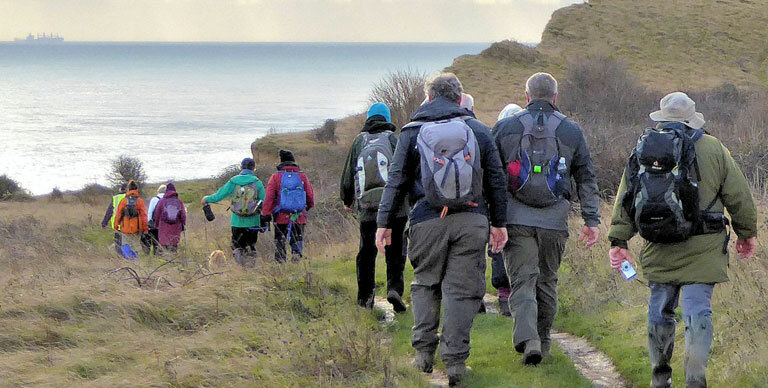 If you'd like to explore your local countryside, or just get fit in a sociable atmosphere, join us for a led walk - we'll work out the most interesting route in advance. Our numbers on a walk vary from a handful to over 30. Our walks are more picturesque than the gym: walking through the Kent countryside is a truly special way to spend a few hours. From the wide skies of Romney Marsh to the hills and downlands of Folkestone and Dover; picturesque Elham and Alkham valleys; rich farmlands and orchards around Sandwich, Deal and Hythe. The area we cover is beautiful and historic. 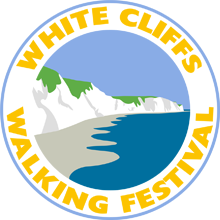 Why not try walking with us? You'd be very welcome to walk with us for three weeks without any obligation to join the Ramblers.